Icom IC-A110 04B Air Band Transceiver, Base. 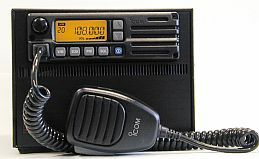 Icom IC-A110 04 Air Band Transceiver, Mobile. 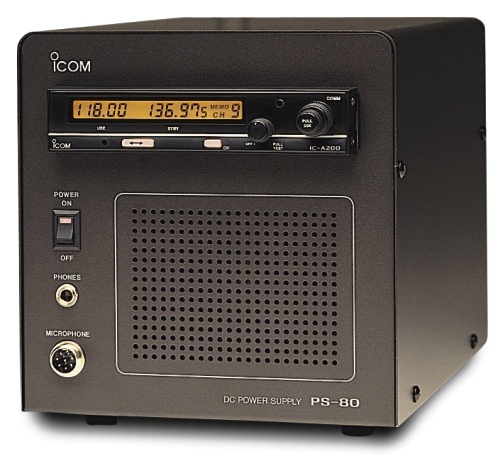 Icom IC-A210 01, Air Band Transceiver, RADIO ONLY. Icom IC-A210M, Air Band Transceiver, Trunk Mount.